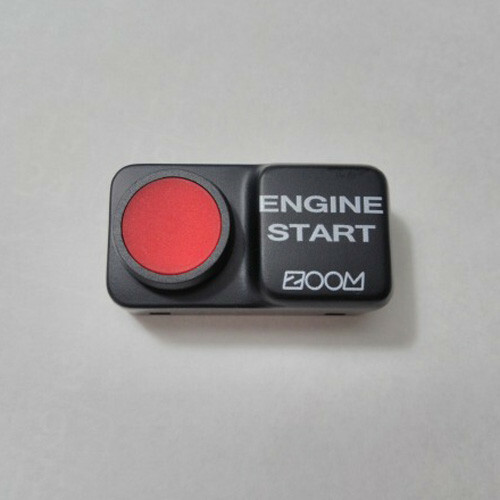 Start your NB MX-5 Miata with a push of a button with the starter button from Zoom Japan. 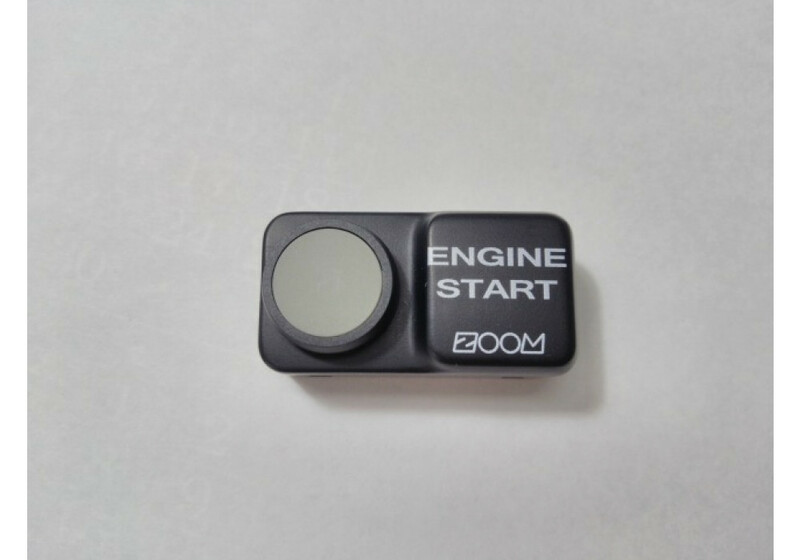 Very unique and easy to install, this highly responsive starter button lets you rev up your engine faster, especially if you’re always on the go. 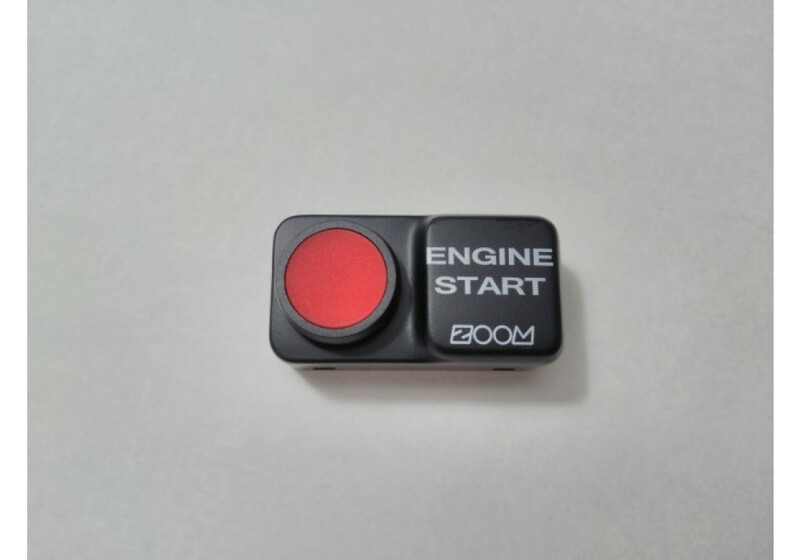 Choose from 3 buttons colors. Available for NB Miata (1998-2005) models. It is a plug and play item that installs in only a matter of minutes. ZOOM Push Starter Kit V2 should be ordered at REV9 Autosport https://rev9autosport.com/zoom-push-starter-kit-v2.html as they provide the best service and speed we've seen so far! Does this come with a harness that connects to the ignition switch?